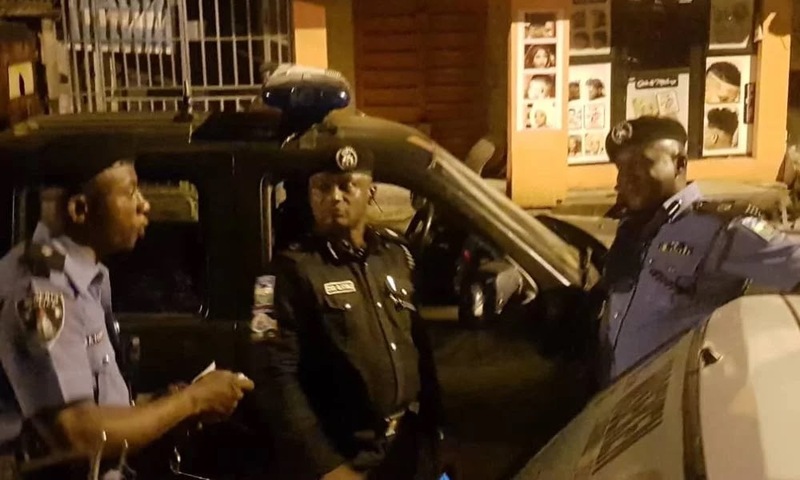 Policemen attached to the Anti-Cultism Unit, fingered in the killing of a soccer fan, Kolade Johnson, in Ikeja on Sunday night, have been detained, spokesman Bala Elkana said yesterday. The spokesman disclosed this in a statement, saying the team members would undergo internal disciplinary procedures and would be prosecuted if found culpable. It was gathered that the team had stormed Olu Aboderin Street, Onipetesi, to arrest a man with dreadlocks on suspicion that he was a cultist. After allegedly arresting their target, the policemen allegedly shot sporadically and a stray bullet hit Johnson, said to be an only child, who was watching Liverpool Football Club versus Tottenham Hotspur match. An eyewitness said Johnson, who recently became a father, died before he was taken to the General Hospital, Ikeja. This caused a protest, which spread to Mangoro Cement and Dopemu areas of the state. 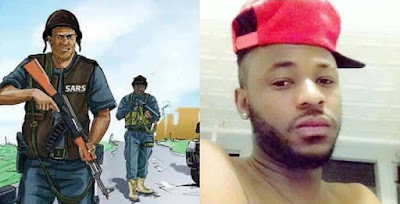 Elkana said Police Commissioner Zubairu Muazu had appealed for calm, adding that the police identified the suspect team based on an eyewitness’ account.